We can host your ceremony, reception, rehearsal dinner, bachelor/bachelorette parties, or any event. Call 585-360-5036! Trying to find the perfect location for you occasion? Please look into our great barn. We can host your ceremony, reception, rehearsal dinner, corporate and social events, and even bachelor/bachelorette parties! We can also host your corporate or other social events! The Rochester Wedding Barn and Event Venue is a private event venue in the Rochester area. Hosted here are weddings, corporate events, private outings, ceremonies, and anything else that can be hosted in a beautiful barn like setting. The inside lights up with elegantly placed bistro lights and other star like lights. Set the perfect tone by turning the lights down and the music up for those special weddings. We have enough room for large corporate outings and other large events. 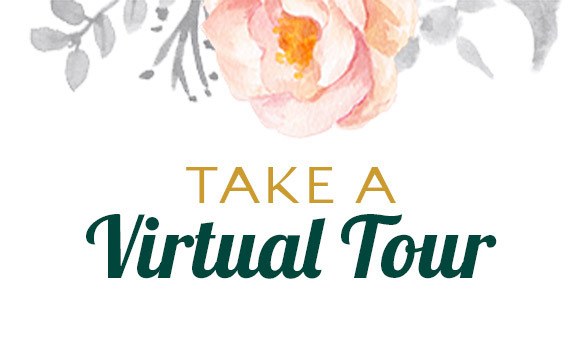 ASK ABOUT YOUR COMPLIMENTARY HONEYMOON ESCAPE! Our rustic wedding barn is an ideal location for your country wedding. Hold your wedding ceremony in our country barn or on property in one of our wedding locations. We offer our newly built white wedding gazebo, which is located on top of Chapel Hill. This is the perfect setting for you and the love of your life to say your “I Do’s” and create memories to last a life time. 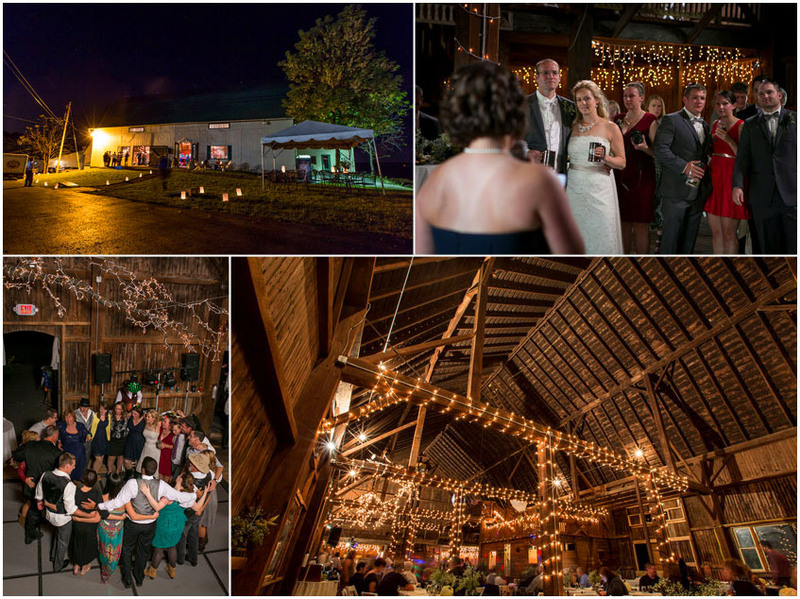 Afterward, have your reception in our spacious, rustic historic “Great Barn”. Dance the night away under our 40-foot ceilings and beautiful light displays. Your guests will enjoy our multi-level balconies overlooking the dance floor, DJ and our bar & dining areas. Our back balcony deck is our newest feature for this coming season. 34-foot by 64-foot, very spacious and enough room for a large white wedding tent to hold even more guests as they look out over breathtaking views of Bristol Mountain and the valleys of Lima! Our event coordinators/caterers are very happy to meet with all of our couples for a visit and to tour our property. They will answer all of your questions and talk over our rates at that time. Worry free packages are available from the time you and your guests arrive until the end of your reception. We have carefully orchestrated our wedding packages to save you money and at the same time offer you and your guests the time of your life with cherished memories that will last a lifetime. Any event just give us a call! Floral, Djs, Catering, Photo / Video & More! Whatever your needs are, we can accommodate them! 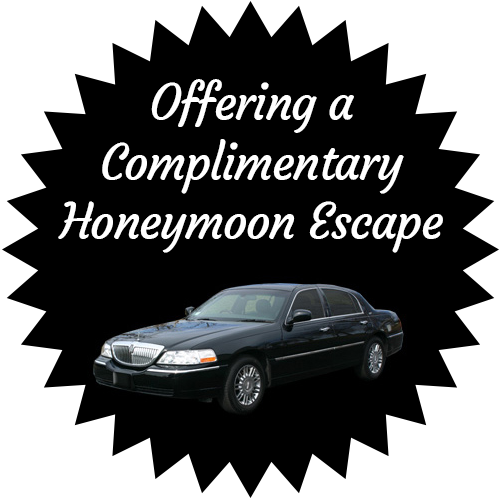 Ask about our complimentary Honeymoon Escape! When needing world-class transportation for your guests to get around when in town, call on Diamonds Limousine at 585-533-9050. With over 23 years of experience, Diamonds chauffeurs will treat your guests with unparalleled service. Diamonds can accommodate 1 to 38 passengers in their diverse fleet of over 20 diverse vehicles to choose from. Ask for the Diamonds Discount after reserving our wedding barn! The Barn Shuttle Van is at a reduced rate when reserving with Rochester Wedding Barn and Event Venue! The Rochester Wedding Barn and Event Venue is a private event venue in the Rochester area. We are located 15 minutes from Rochester and 10 minutes from the Rochester airport.